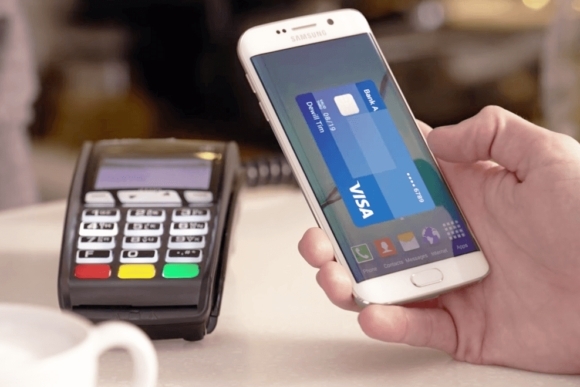 Samsung has revealed that its mobile payments service, Samsung Pay, will be launched in the second half of this year, and the first countries to take advantage of the service will be the US and South Korea. For those who aren't in the know, Samsung Pay was announced back in March during this year's Mobile World Congress (MWC). It uses near-field communications (NFC) and magnetic secure transmission (MST) technology developed by LoopPay. The issue is not one of inventing, rather it is one of implementation. Who cares who invented credit cards first for example, people will go to the one that is reliable, and secure.